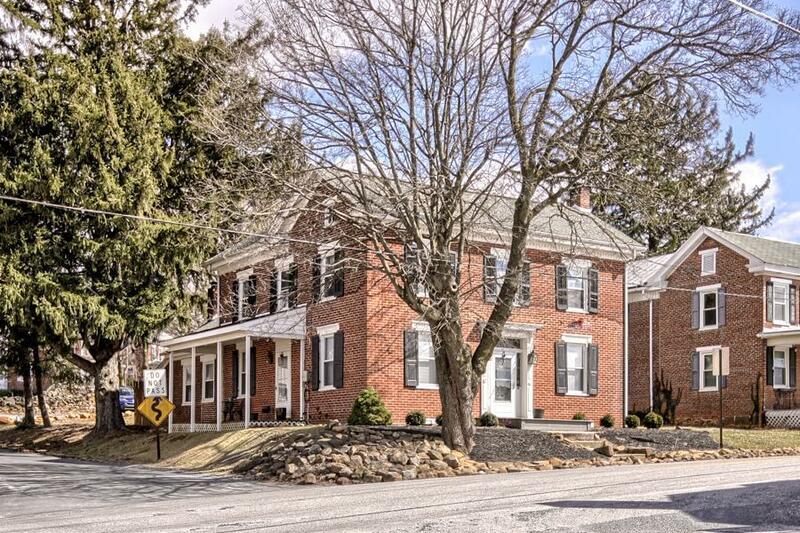 Welcome to 201 S. York Road a historic stunning home that sits one 1 acre in the beautiful area of Dillsburg. This home has it all! 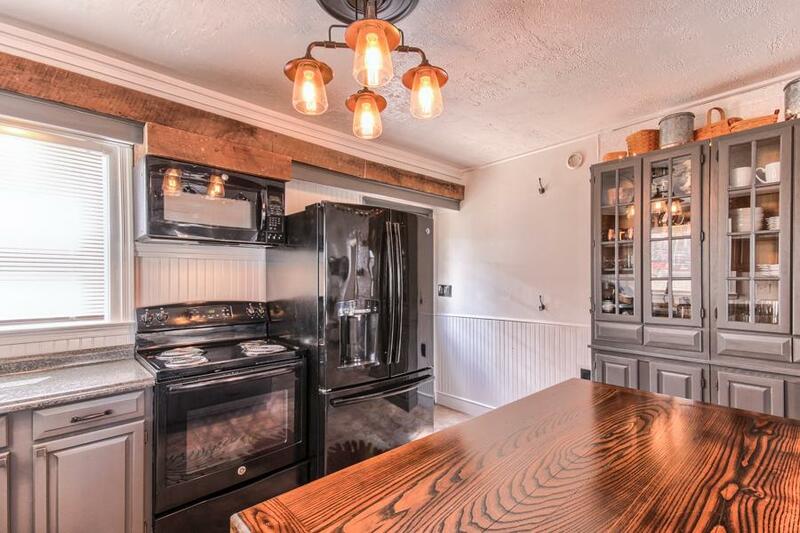 First walk in the door and be greeted by the cozy kitchen with island prep space and dining space. 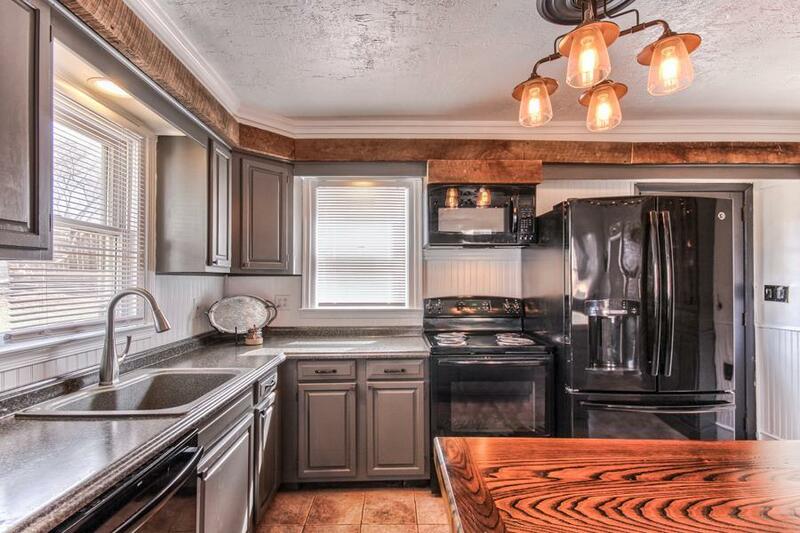 Off the kitchen it has a wood and coal fireplace perfect for those cool spring evenings. Formal dining room has ample space. Living room has a ton of natural light and original hardwood floors. Upstairs there are 3 large bedrooms, sitting area and a gorgeous full bath with plenty of closet space. 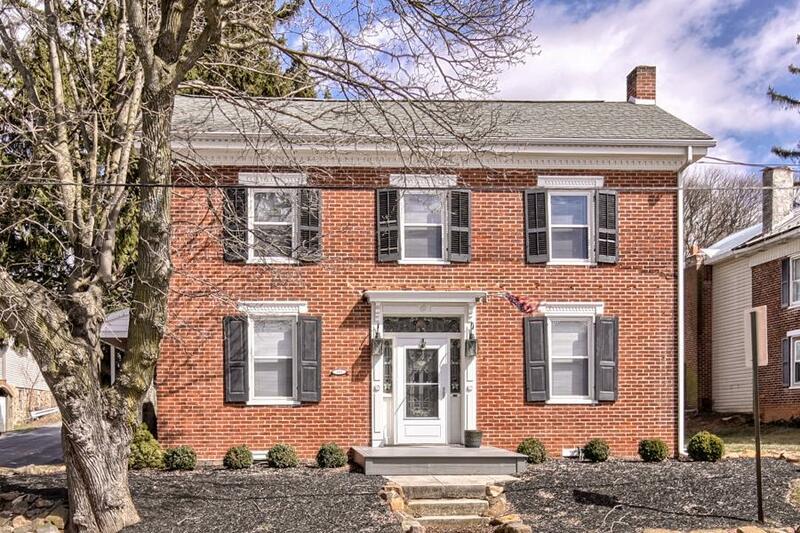 This home sits on over an acre of land and has plenty of parking. Make this your home today!! !